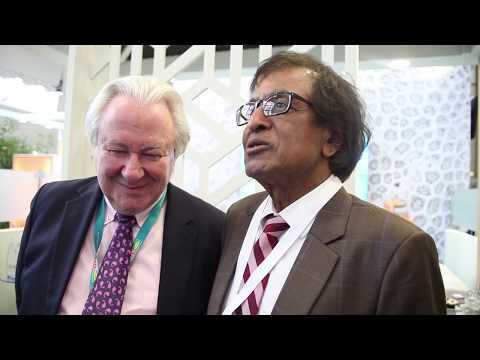 Mauritius minister of tourism, Anil Gyan, is joined by World Travel Awards founder, Graham Cooke, to reveal the host hotel for the upcoming Africa & Indian Ocean Gala Ceremony during ITB Berlin. As Mauritius seeks to diversify away from luxury beach breaks, minister of tourism Anil K Gayan here tells Breaking Travel News what else is on offer in the Indian Ocean destination. Speaking at World Travel Market in London he also explains how important the UK is as a source market for the hospitality sector in the country. 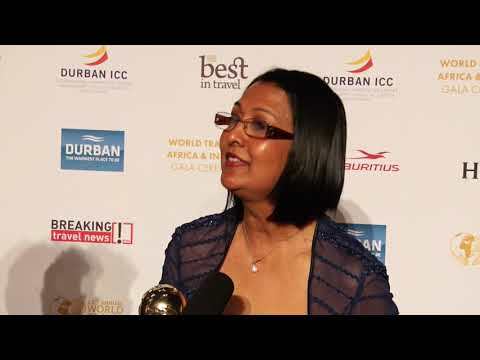 Taking home the title of Indian Ocean’s Leading Tourist Board, Amrita Craig, marketer with the Mauritius Tourism Promotion Authority, speaks to Breaking Travel News during the World Travel Awards Africa & Indian Ocean Gala Ceremony in Durban. Mauritius celebrates its Independence Day every year on March 12th and this year carries extra significance as its marks the golden jubilee of the event. The tourism hotspot enjoys a public holiday to celebrate the anniversary of independence from Britain. 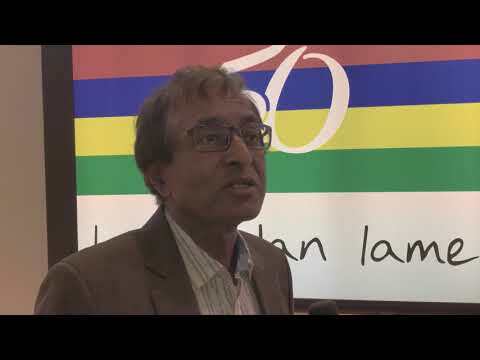 Mauritius will welcome the inaugural International Tourism Conference in this year. The event will take place from May 23rd-24th at the Swami Vivekananda International Convention Centre. The Mauritius Tourism Promotion Authority has announced a six per cent increase in visitor arrivals from the UK market for 2017 when compared to the previous year. This significant growth has also resulted in the UK overtaking Reunion as Mauritius’ second biggest inbound market after France. The Mauritius Tourism Promotion Authority and British Airways have announced an increase in direct flights from the UK to the popular Indian Ocean destination. British Airways flights from London Gatwick will now include two additional departures per week, bringing the total to five, with departures on Mondays, Wednesdays, Thursdays, Saturdays and Sundays. The Mauritius Tourism Promotion Authority has today announced an 11 per cent global increase in visitor arrivals for 2016 when compared to the previous year. The news also signifies two years of double-digit growth with 2015 having out performed expectation. During the first quarter of 2016, Mauritius attracted 327,836 tourists, a 12.5 per cent increase over the previous year. Tourism revenues increase by 13.9 per cent, to MUR15 billion in the quarter. According to Statistics Mauritius, tourism revenue in 2016 will be 1.9 per cent higher than the previous forecast, after a surge in visitors during the first quarter.